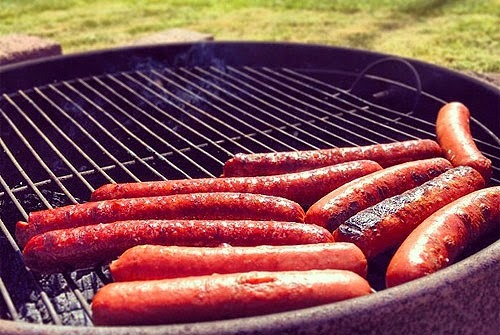 We have plenty of grill-worthy meats available this week, including Tails & Trotters Chorizo and Bratwurst Sausages; fresh New York steaks, sirloin steaks, ground beef, and hotdogs by McK Ranch; whole free-range chickens, plus various cuts of local pork and lamb. All of our fresh meats are drug-free and humanely-raised, and our beef and lamb are 100% grass-fed. Come see what we have to offer! High-quality local meats deserve to be served with top-notch condiments. At Rafns' we carry Portland Ketchup and Mustard, Lauralwood Apricot and Porter Mustards, Dulcet Mustards, Beaver Brand Horseradish, Mama's Fire BBQ Sauce, and some excellent local hot sauces. 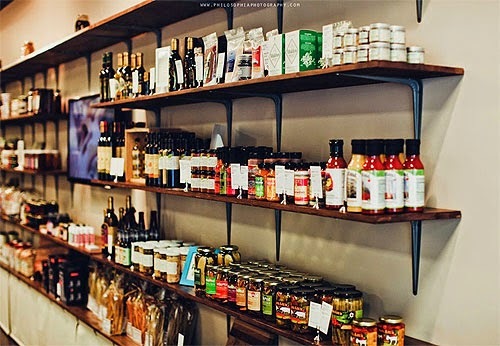 We also have an extensive pickle selection and some great local cheeses. Support your local ranchers and artisans, and treat your guests to an unforgettable barbecue!